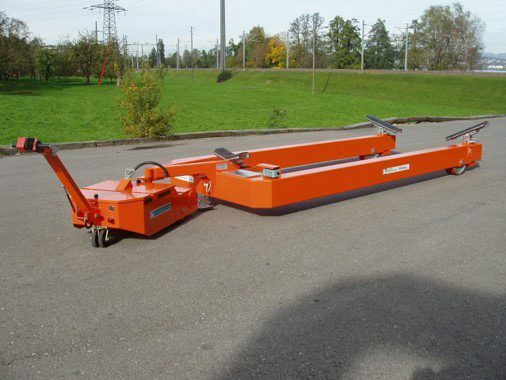 Our trailer tugs allow our wide range of customers to easily maneuver and move heavy loads on land. 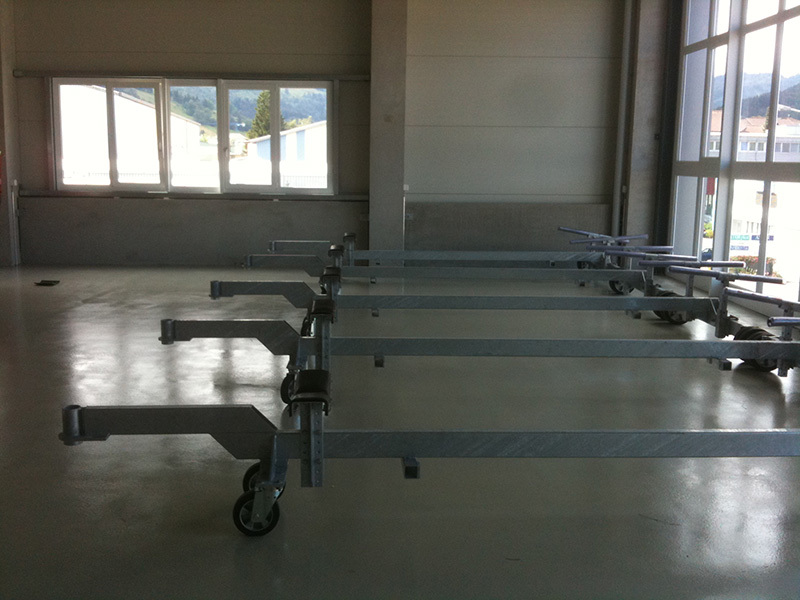 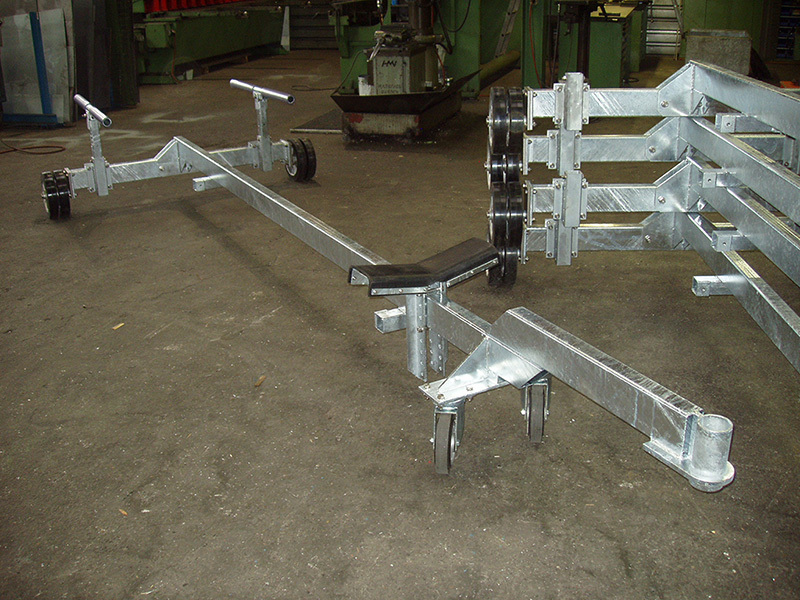 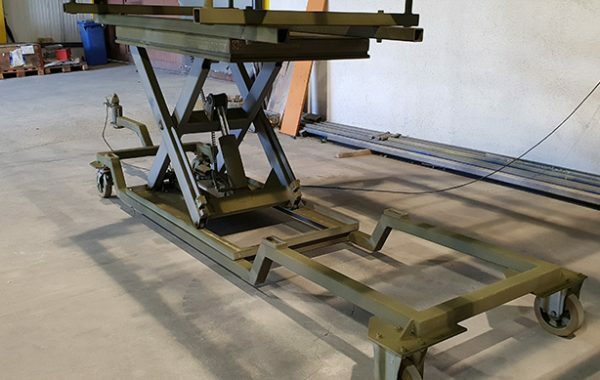 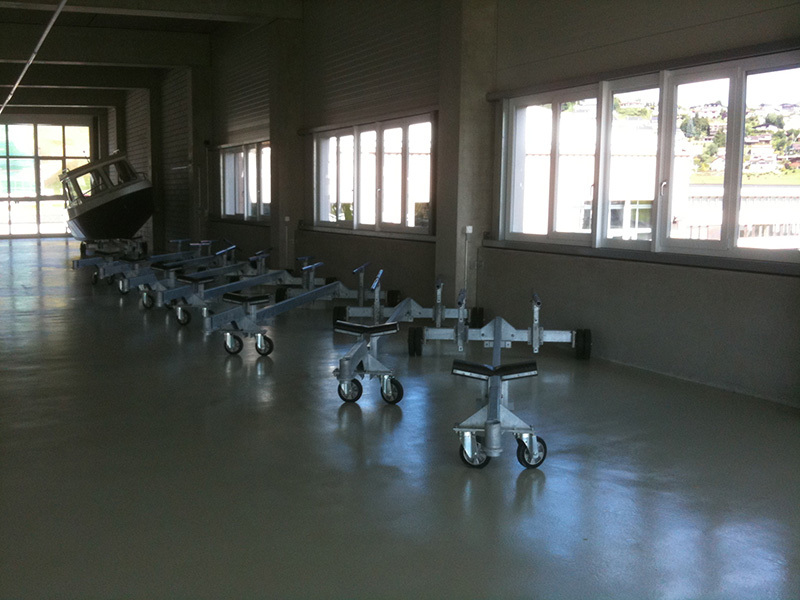 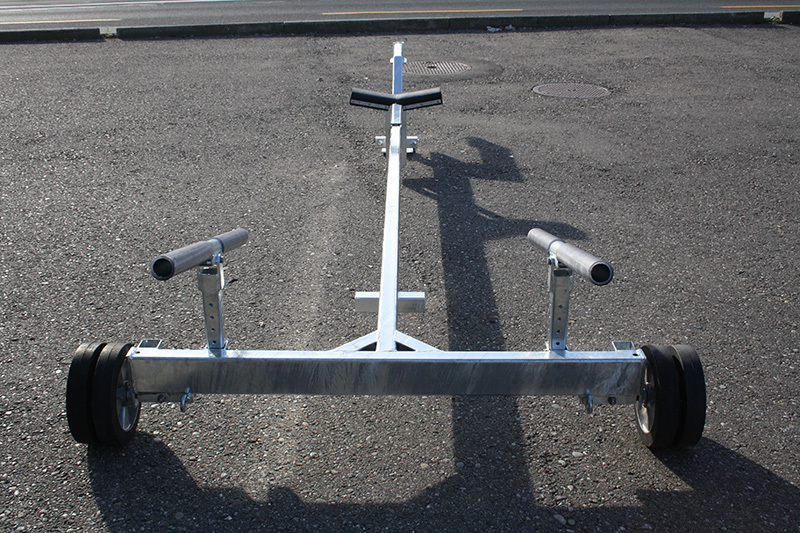 Used in combination with our trailer products, they make moving boats on land, for example, incredibly easy. 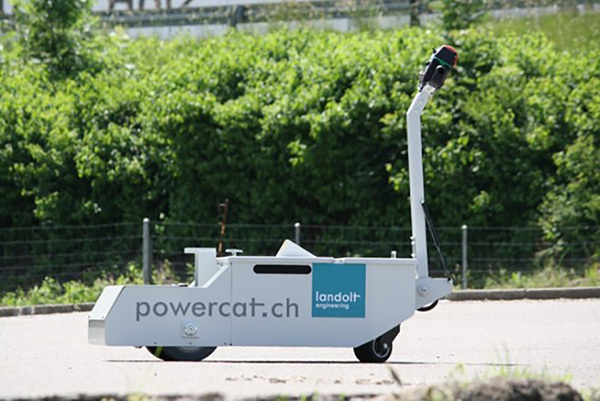 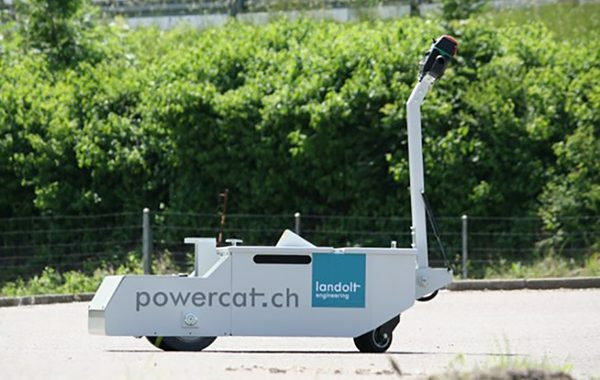 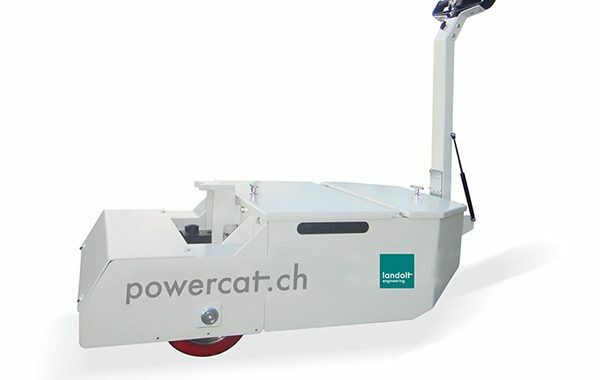 While the powercat is suitable for carrying loads of up to 15,000 kilograms, its little brother the powerweasel is a great alternative for quickly and easily maneuvering smaller loads of up to 5,000 kilograms. 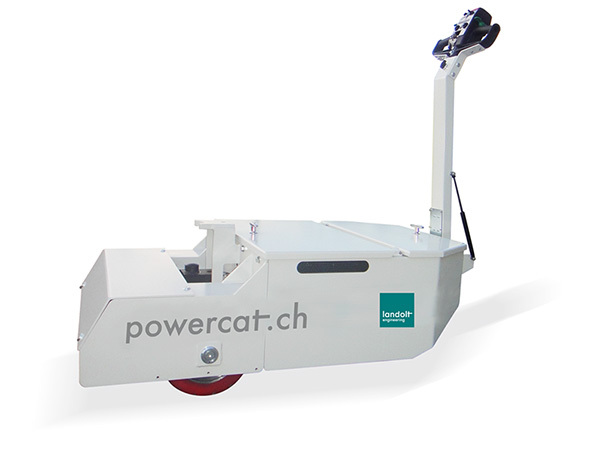 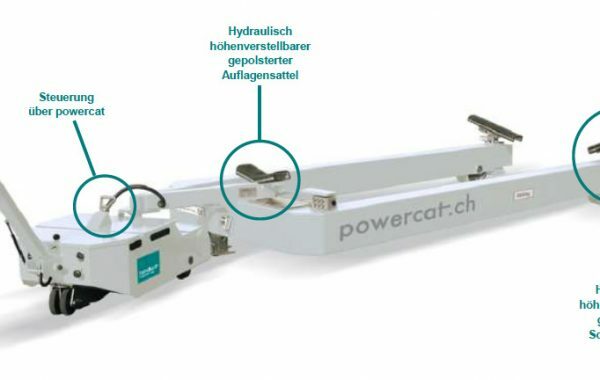 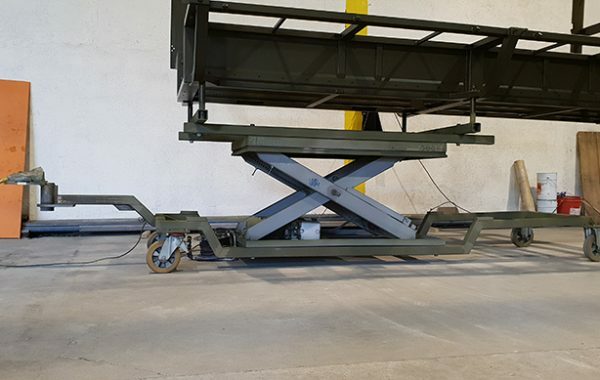 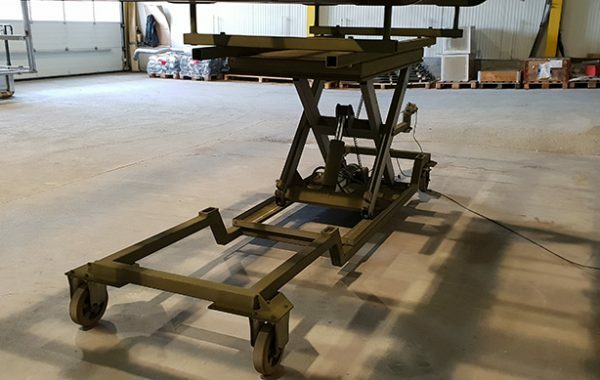 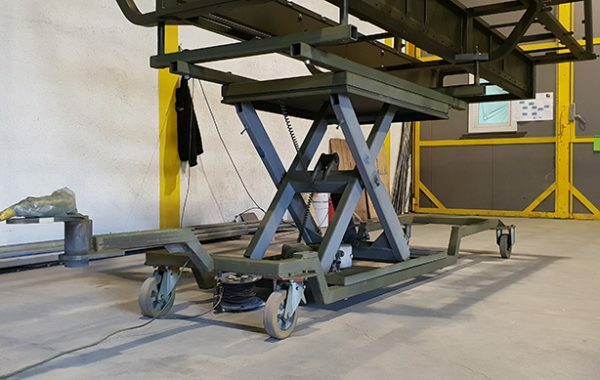 The powerweasel therefore not only offers a solution with great handling for small loads, but is also a more economic alternative with a lower price but the same quality. 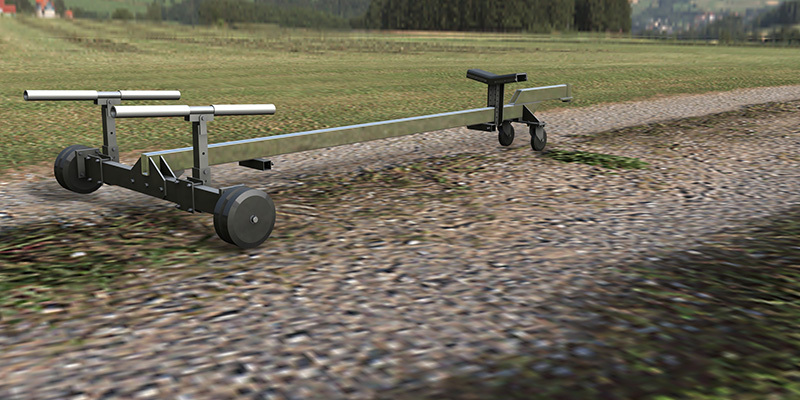 In development. 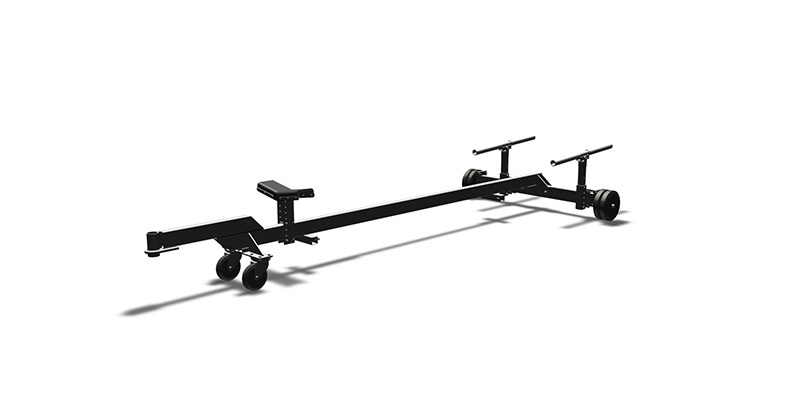 Updates will follow shortly. 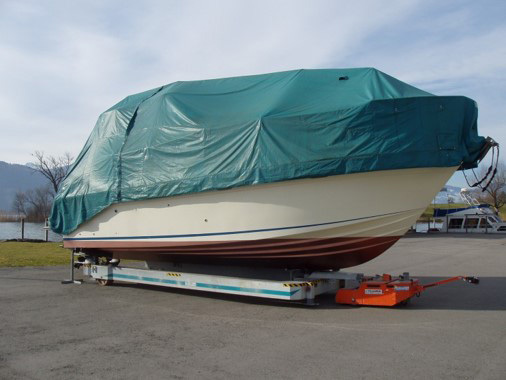 The ideal way to move your boat. 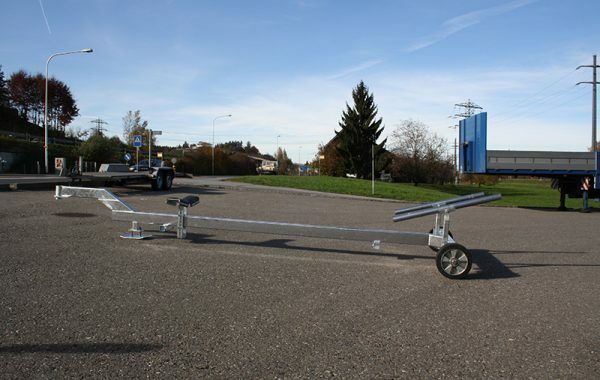 The BW11-2000 is very robust and has many uses. 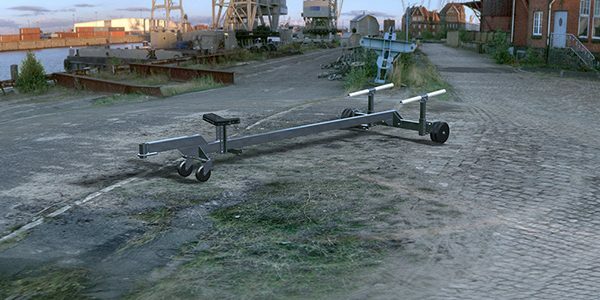 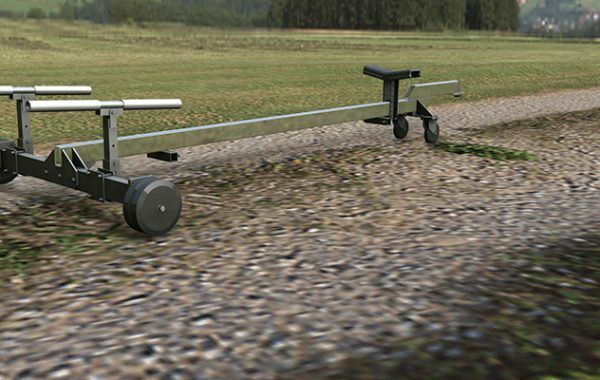 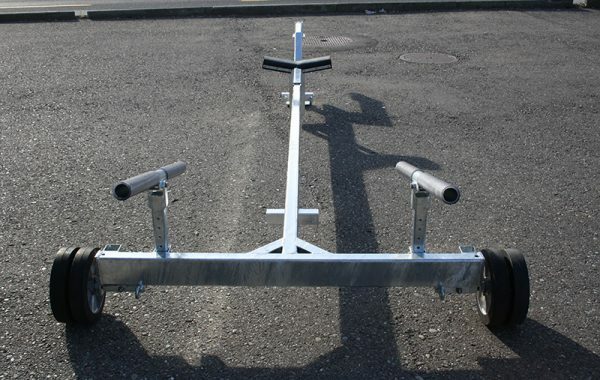 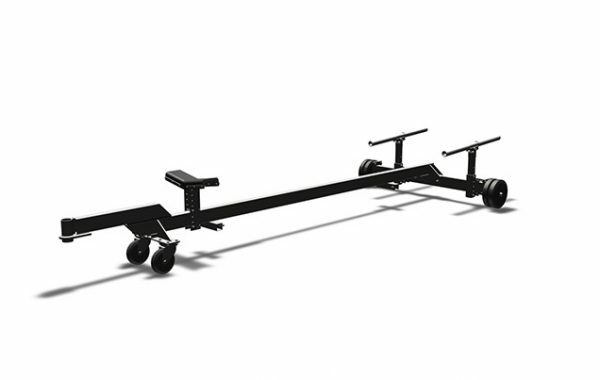 The perfect boat trailer for your boat. 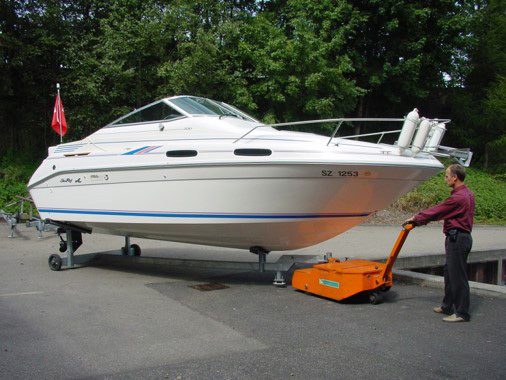 The BA11-15000 is ideal for relocating boats. 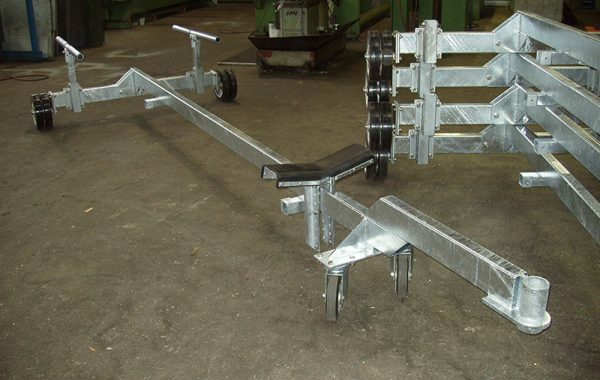 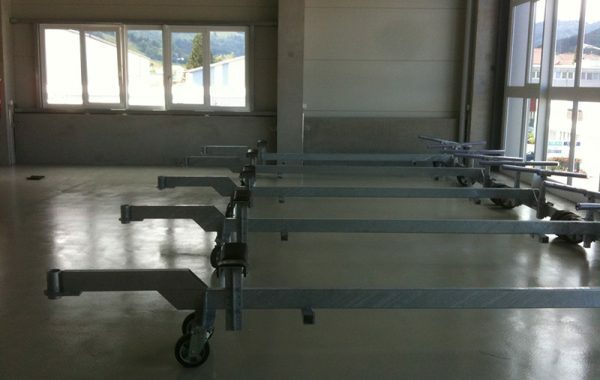 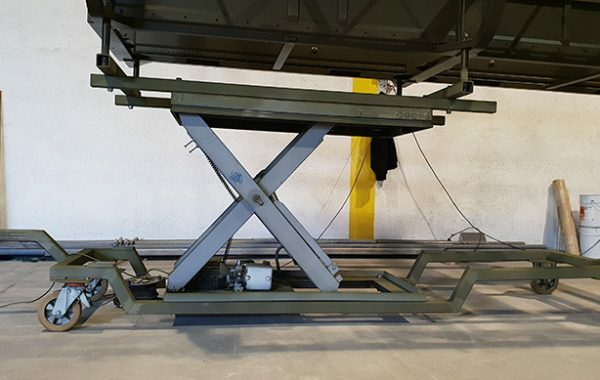 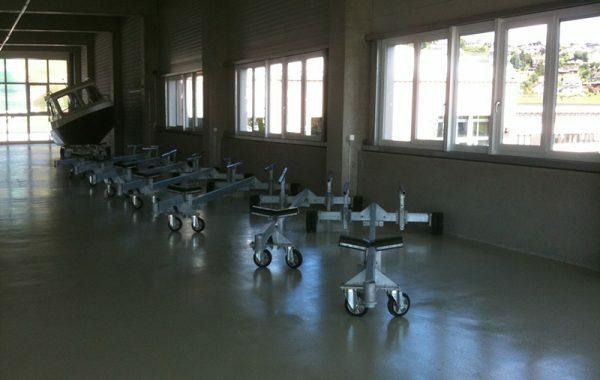 We have several decades of experience in designing and manufacturing special trailers for industrial applications.